About Us | Australia and New Zealand | Mondelēz International, Inc.About Us | Australia and New Zealand | Mondelēz International, Inc.
Mondelēz International is one of the largest food manufacturers in Australia and New Zealand (ANZ), enriched with more than 100 years of tradition and a portfolio of iconic brands including Cadbury, The Natural Confectionery Co., Pascall, Oreo and BelVita biscuits. Our dream is to provide consumers with the right snack, for the right moment, made in the right way. Approximately 2,000 local employees support this dream by researching, developing, manufacturing, financing, resourcing, marketing and selling our delicious food products for consumers across ANZ. We pride ourselves on delivering superior value for both our consumers and customers. 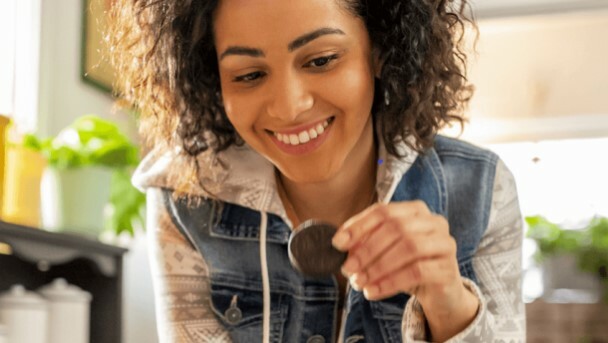 In 2018, The Advantage Group recognized Mondelēz as the "Best Supplier in Australia" for both snacking and total FMCG, while Cadbury was voted by the public as "The Australian Reader’s Digest’s Most Trusted Confectionery Brand." In 2018 our Legal team were also awarded "FMCG Team of the Year" by the Australian Lawyers Weekly, while our Human Resource team were among the Human Resource Director Magazine’s most innovative teams for 2018. Our corporate headquarters are based in Melbourne, Australia and we operate five manufacturing plants in Suttontown (South Australia), Ringwood and Scoresby (Victoria), and Claremont and Burnie (Tasmania). Our ANZ business is led by Amanda Banfield – Area Vice President, Australia, New Zealand and Japan – along with a talented senior leadership team that has extensive experience across the fast moving consumer good industry. Building positive impact for people and our planet is at the core of who we are and accelerates our company’s growth. We call this, simply, Impact For Growth – our commitment to driving business growth with positive change in the world. Our future is rooted in helping people snack in balance and enjoy life with products that are safely and sustainably sourced, produced, and delivered. To live this purpose, we empower the well-being of our colleagues, communities, farmers, and consumers while making smart and sustainable use of natural resources to reduce our environmental footprint. 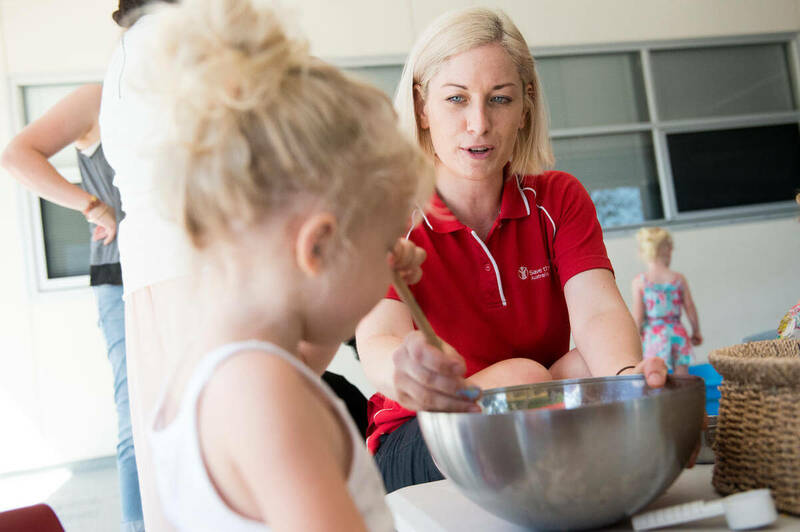 In Australia, The Mondelēz International Foundation’s partnership with Save the Children is providing nutritional education, physical activity and access to fresh fruits and vegetables for young children and their families. 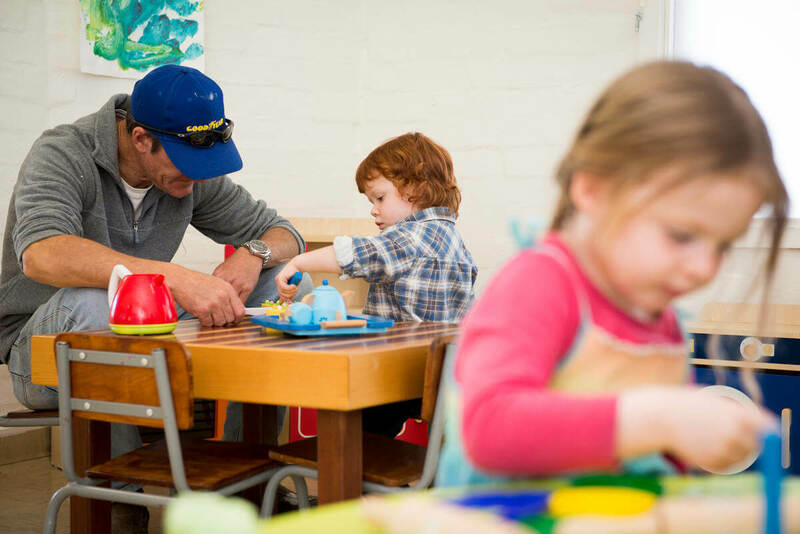 The program, titled Healthy Kids, Healthy Communities, will initially run through Save the Children’s early childhood development program, Play2Learn, and will reach 11,500 children across 100 different locations in Australia. For more information and to view the progress of Healthy Kids, Healthy Communities, click here.